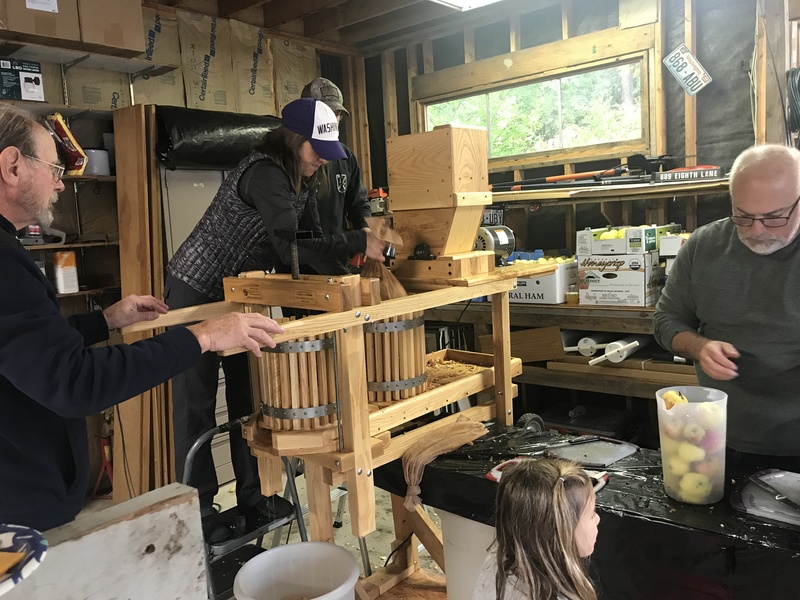 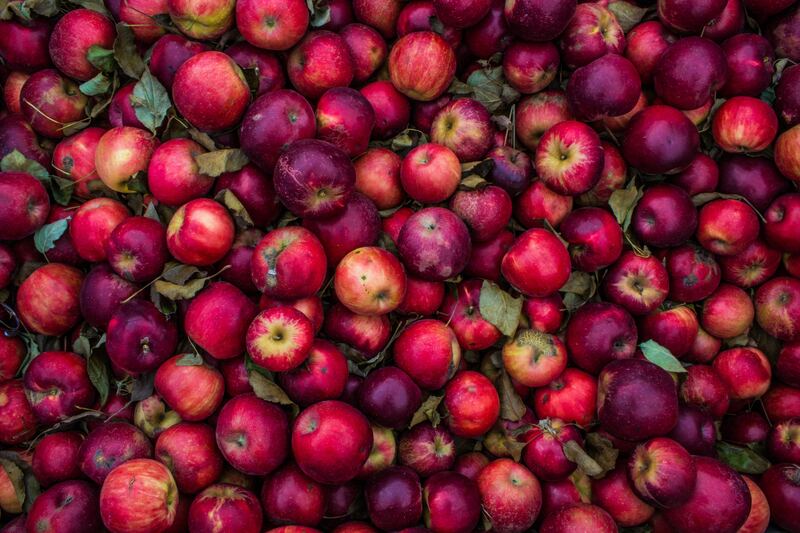 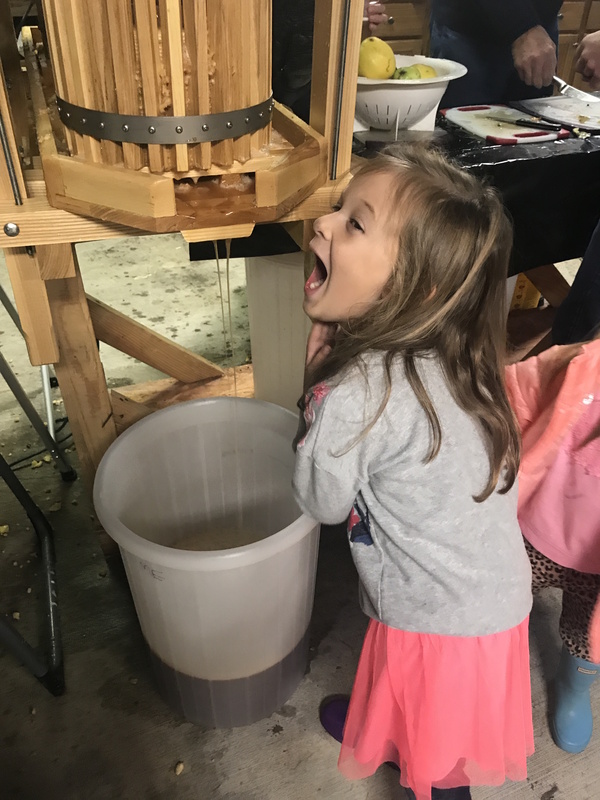 In a day and age when so many communities live disconnected and removed from one another, things like an old-fashioned cider press are warmly welcome and appreciated. 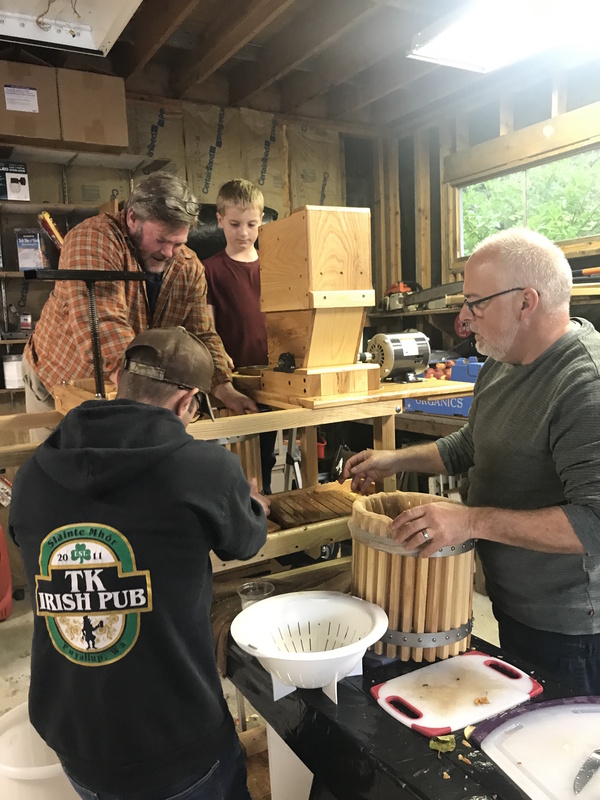 It’s another reason we love living in this amazing Fox Island community! 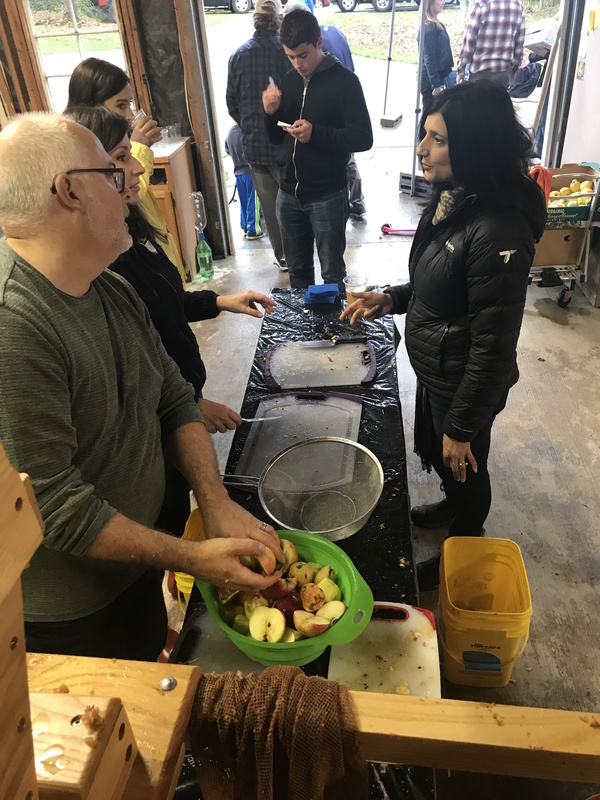 Thanks, neighbors, for finding this creative way to put your apple harvest to good use and providing a valued neighborhood gathering at the same time!